Fun Things To Do While You’re Waiting has been going strong for a little almost four and a half months now! Say WHAAA??? That’s a third of a year?! We’ve published 153 (154 including this one) posts and are STILL going strong. As much as I am a creative person, I still take great comfort in the rigidity of numbers, so therefore one of my favorite things is Google Analytics. For those of you not familiar with what I’m talking about, Google Analytics is a website that monitors and tracks the activity of a website. In this case, Fun Things To Do While You’re Waiting. 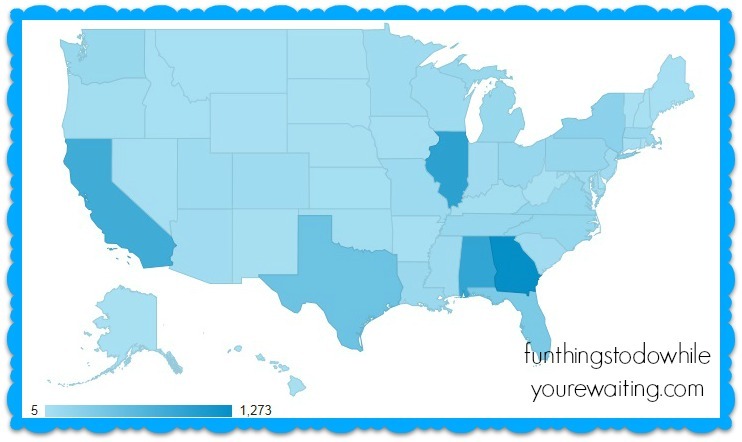 The blue indicates countries that have checked out the site; not too shabby for a couple of gals from the deep south. But, here (to me, at least) is what is really impressive. We have had all 50 states of the US check-in to the site. Woot. The darker the state, the more visits. 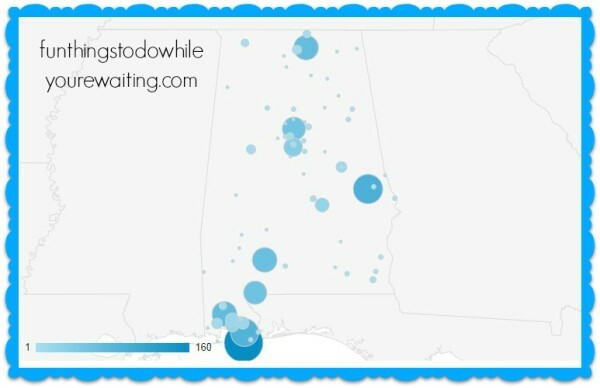 It isn’t surprising the we are more popular in Alabama, Georgia, Illinois, and California… but Texas?! Who knew? 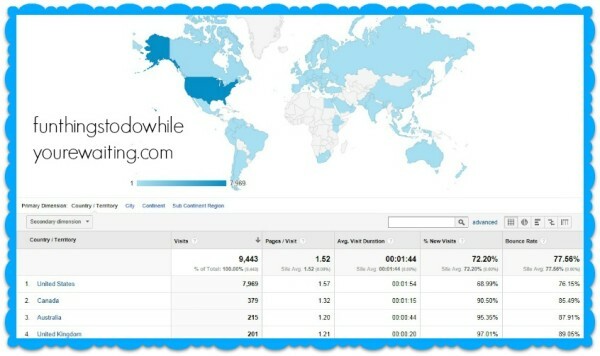 !And go Georgia for having the MOST visits! Big Fun For A Little Kitty– Way To Go, Sheila! Star Trek Onesie: Make It Sew! 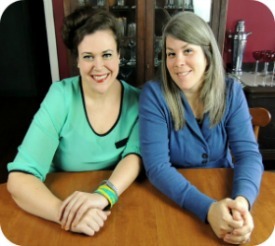 Coralie and I have frequent phone meetings where we discuss strategy, performance, and how surprised we are by what hits and what misses. But mainly, we’re just so grateful for our readers and our guest posters and for everyone on Facebook who doesn’t defriend us for shameless self-promotion. As always, we encourage everyone to leave a comment and let us know what fun things YOU’RE doing while you’re waiting and where you’re doing it! 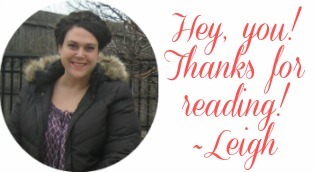 Much thanks and love! Previous Article← iPhone Pics- ‘member!